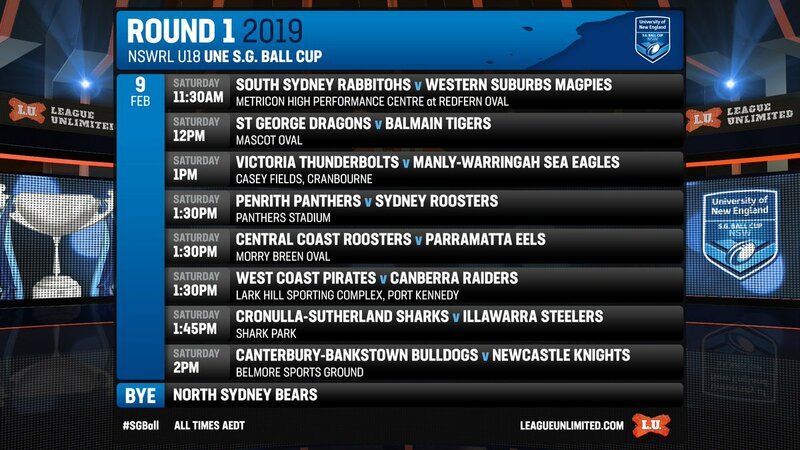 It's Teamlist Tuesday for Round 1 of the 2019 NSWRL U18 UNE SG Ball Cup! Every Tuesday, the full teams for each #SGBall round will be posted right here! Follow @NSWRL on Twitter. More articles from New South Wales Rugby League.